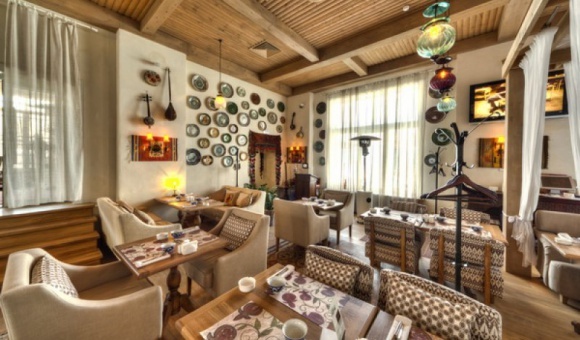 The traditional Eastern decor style in Shurpa is combined with the home-like atmosphere always created in any Ginza Project establishment. 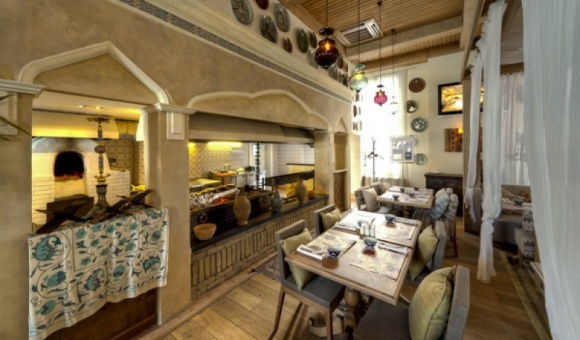 The open kitchen area allows the guests to watch cooks bake traditional griddle cakes and bread in tandoor stoves, grill kebabs, and on Sundays broil a whole lamb on the broiling rack. 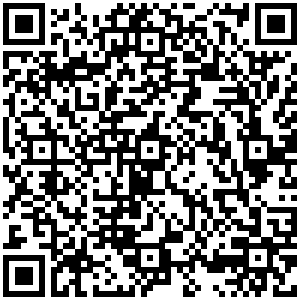 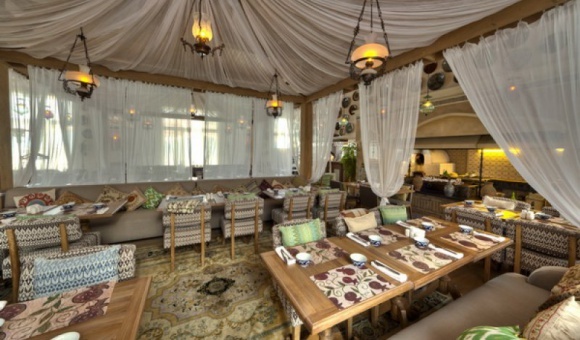 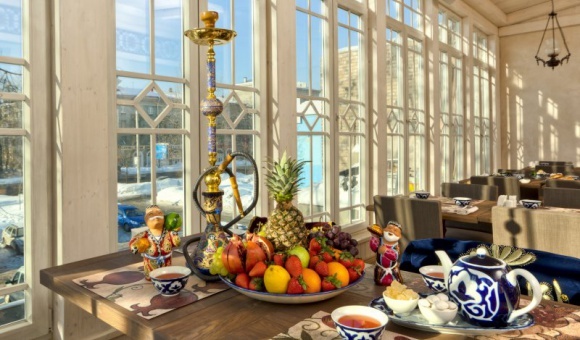 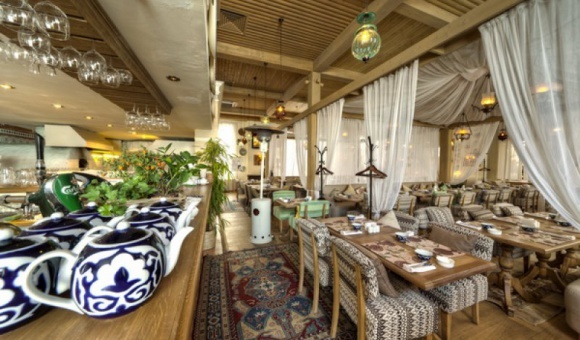 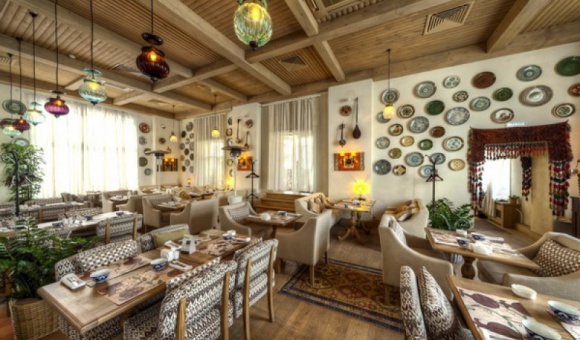 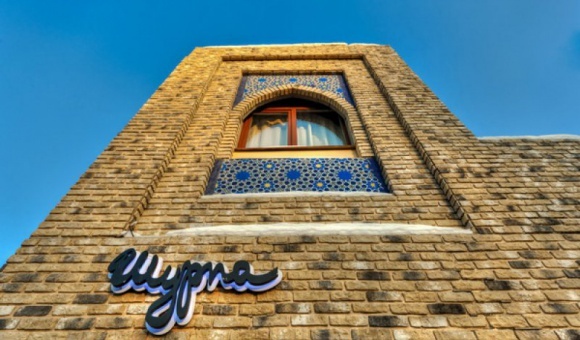 Shurpa employs a team of Uzbek cooks and the menu offers a range of dishes from all the regions of the country.